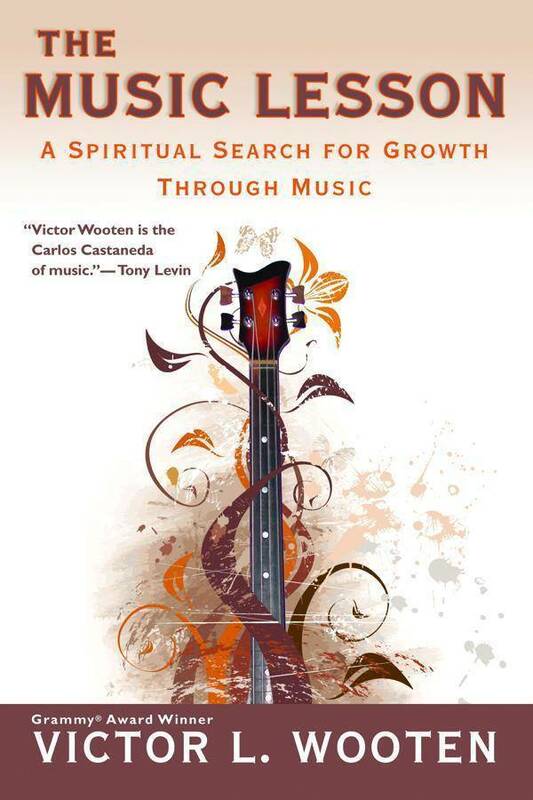 From Grammy-winning musical icon and legendary bassist Victor L. Wooten comes The Music Lesson, the story of a struggling young musician who wanted music to be his life, and who wanted his life to be great. Then, from nowhere it seemed, a teacher arrived. Part musical genius, part philosopher, part eccentric wise man, the teacher would guide the young musician on a spiritual journey, and teach him that the gifts we get from music mirror those from life, and every movement, phrase, and chord has its own meaning... All you have to do is find the song inside.